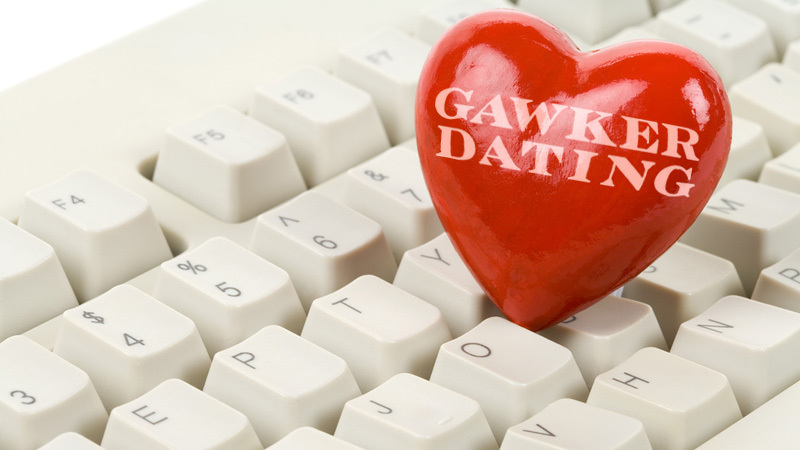 As something of a social experiment, Gawker is introducing a relatively lo-fi dating service! It'll take place in the comments, under the tag #gawkerdating. Leave a want ad, a picture, or both! We got the idea from our nerdy younger siblings over at io9, who have had a dating service for their commenters for some time now. You needn't be a die-hard commenter to enjoy the romance, though. If you'd like to participate but aren't yet a commenter, consult our Community FAQs and follow the instructions on how to sign-up for an account. Once you're signed up and approved, simply go to the Gawker Dating tag page and leave a personal (what you're looking for, who you are, etc.) in the "Share" box. (It should do it automatically if you're on the page already, but double check to make sure there is a #gawkerdating tag somewhere in your comment so it will show up in the proper place.) If you're ballsy enough to want to upload a picture, just click the "Upload Image" button in the comment box and either select one from your computer or from the web. If you see something you like when perusing others' ads, go to their commenter page (by clicking on their name), send them a private message, and have at it, loverboy/girl. Or you can reply to the comment itself if voyeurism turns you on. There aren't really any rules beyond don't post anything you're not comfortable with strangers reading. 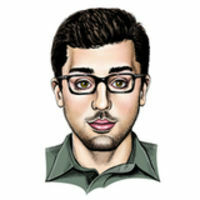 Pertinent details like who (or what) you're into and looking for will obviously help increase your chances of success. Also, any sharing of addresses, phone numbers, etc. should be done through private messaging or email rather than on the #gawkerdating tag page. Just for safety's sake! We don't want any murders on our hands. Beyond that, have fun! Hook up, date, get married, have miserable acrimonious divorces, take it as far as you want! The staff might occasionally pop in and choose to highlight a particularly good posting, but don't worry: We'll never make fun of your crushing loneliness. We'll just help you alleviate it!